SASL1 1/8-R Rear Flange - SASL1 1/8 - Industrial Shock Absorbers - Automation Control - Products - ACE Controls Inc. 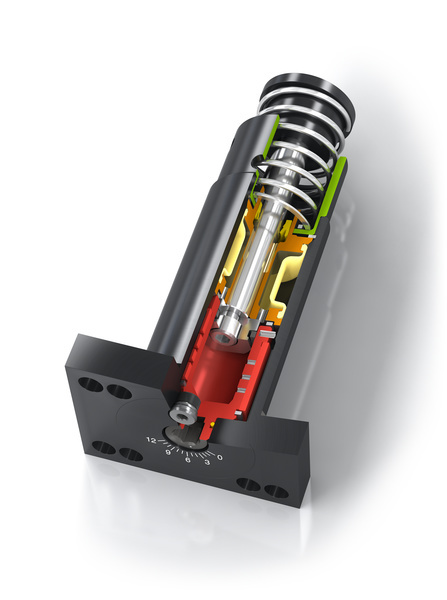 Designed for low velocity, high propelling force applications, SASL shock absorbers are a fixed flange product with a built-in square mount. 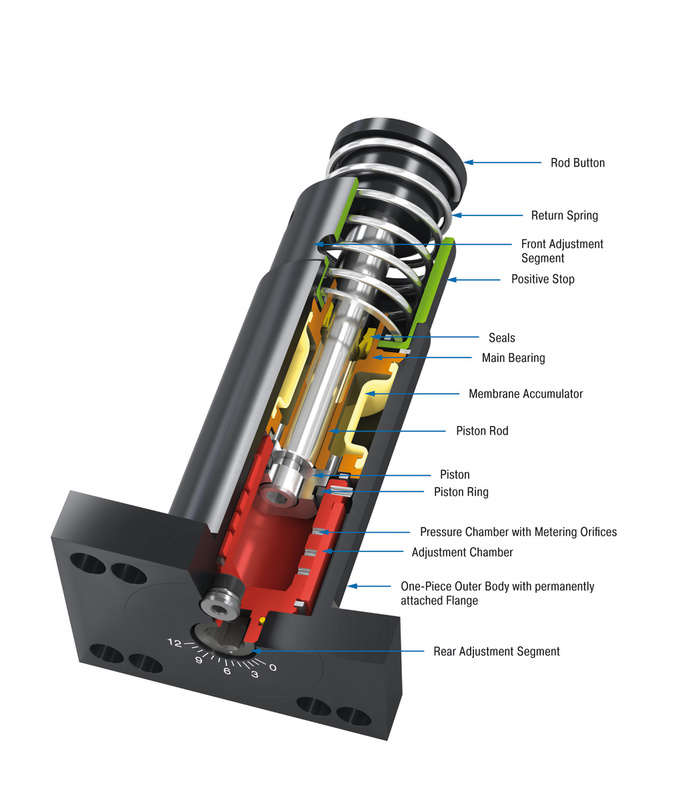 SASL industrial shock absorbers can be adjusted and precisely adapted to your requirements; they feature an integrated positive stop and are designed to handle effective weights from 16,000 to 48,000 in-lbs. per cycle.